Hanumon + Winning Percentage: 40%! 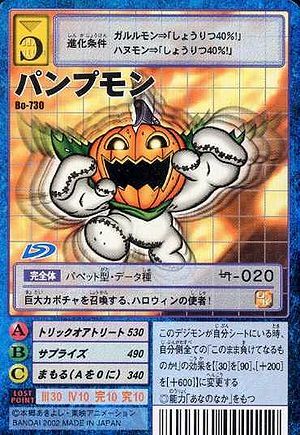 When this Digimon is on your sheet, change the parts of the effects of all of your 'I Can't Lose Like This!' cards that state '30' to '90', and 'add 200' to 'add 600'. This page was last modified on 2 August 2016, at 09:48.